The disk backup file contains the exact copy of a hard disk, including all the computer data, operating system, and programs. After a system crash you can restore the entire system or simply replace lost files and folders from your disk backup. 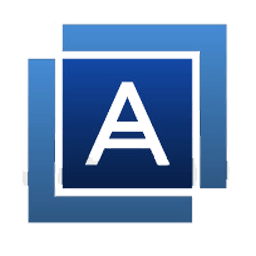 Based on the exclusive Acronis Drive Snapshot disk imaging technology, Acronis True Image allows to create an online system disk backup without reboot to keep the system productive. The product provides the fastest bare metal restore dramatically reducing a downtime and your IT costs. Comodo BackUp - Automatic file backup and recovery for Windows.